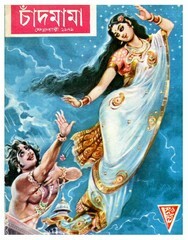 Chandmama February 1979 free book pdf file. There is a one of the most popular missing magazine. Each page with color pictures and interesting stories, there are no more magazines for children. All my little friends can get an ebook pdf file of this old magazine.